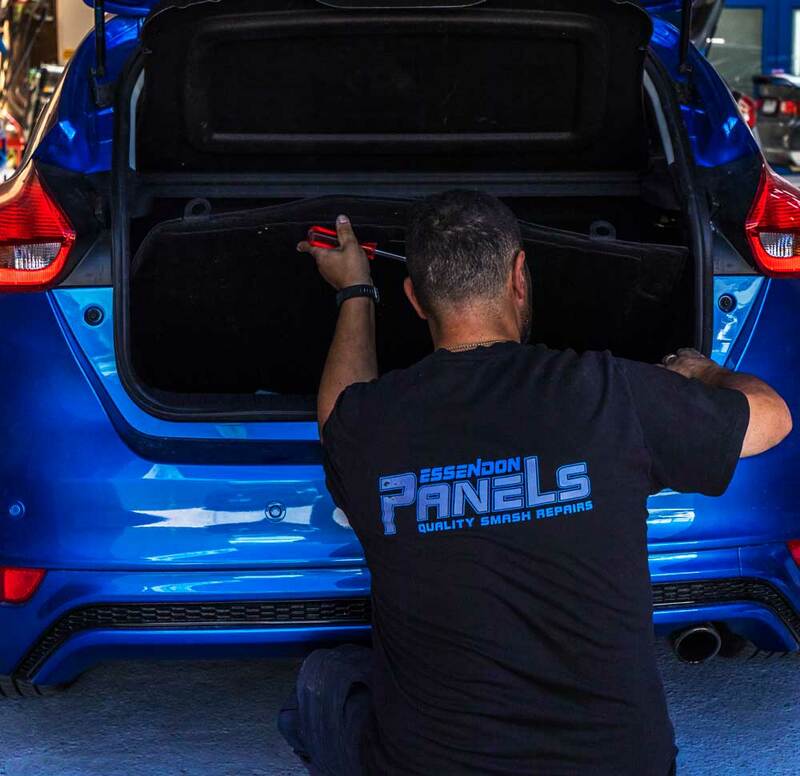 Essendon Panels can repair all makes and models of cars and offers a modern replacement vehicles to keep you on the road, as well as a complimentary Uber pick-up and drop-off to our workshop if required. Towing services are also available. We welcome all private and insurance repair work and offer lifetime guarantee on our workmanship. 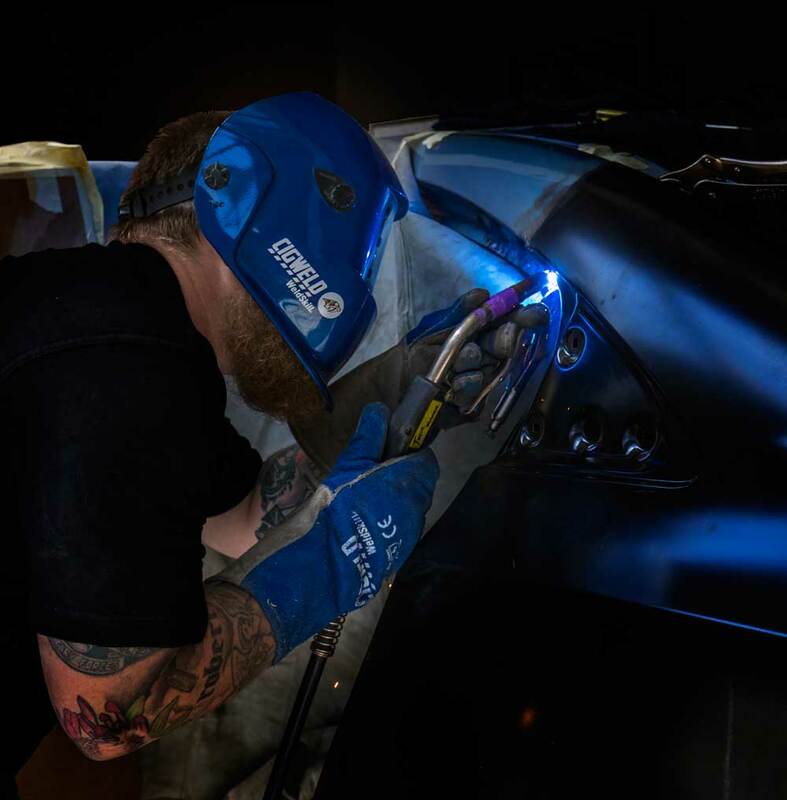 Our qualified panel beaters use only genuine parts and provide fast and free quotes on all types of accident repairs including bumper bar dent repairs and replacement, paintless dent repairs, auto body damage, and hail damage. To stay competitive, we offer discounted excess on all insurance work. Don’t forget to ask us about how you can reduce the amount payable to your insurer when you request a free smash repair quote today! 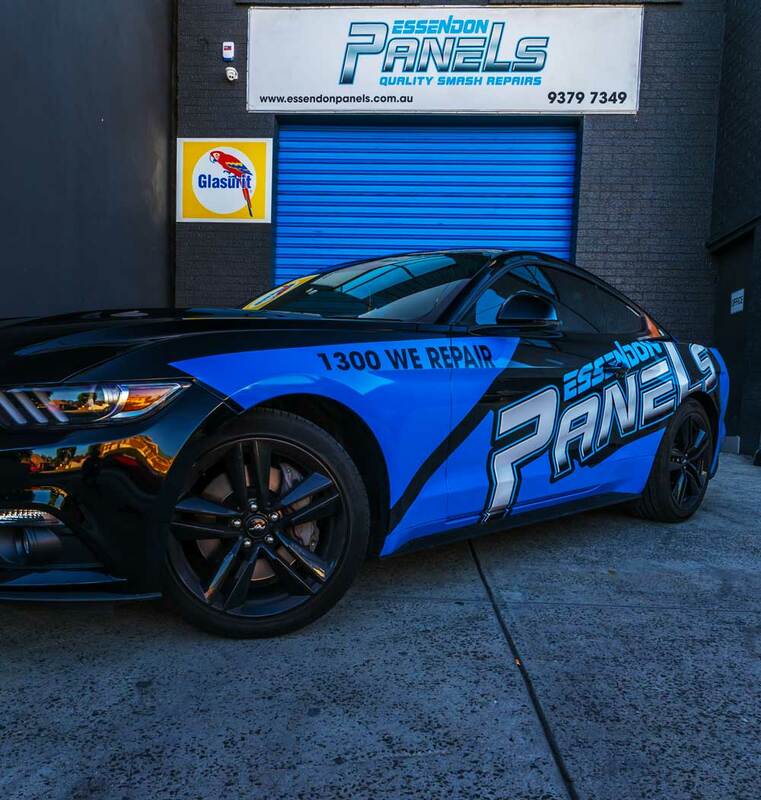 Essendon Panels offers specialist spray paint repairs, rapid repairs, and professional vehicle resprays using the world’s leading high-technology paint system to ensure a perfect colour match to your car. Our state of the art spray booth can accommodate regular and medium sized vehicles, such as vans and limousines, and our qualified spray painters guarantee to give your car a consistent and top-quality finish. We pride ourselves on offering a premium customer service experience by managing your vehicle repair process from start to finish. If you have been involved in a not at-fault accident, our highly qualified legal team can assist with the recovery of the full cost of repairs and replacement vehicle. Save your Rating One status by calling us first! We welcome fleet car smash repair accounts and can offer a priority turnaround for all panel and paint repairs. To find out more, contact Michelle, Operations Manager on 1300 WE REPAIR. 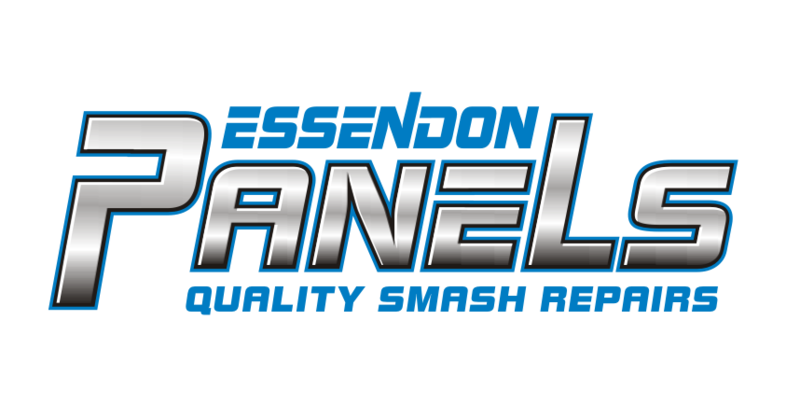 Based in Essendon, Essendon Panel Beaters & Car Smash Repairs offer a complete service, to ensure your car smash repairs are the best they can possibly be. We can help you with bumper repairs, dents, scratches, auto body damage, hail damage and resprays. We offer a Complementary Uber pick up & deliver service and we can provide brand new modern replacement vehicles while your car is being repaired.